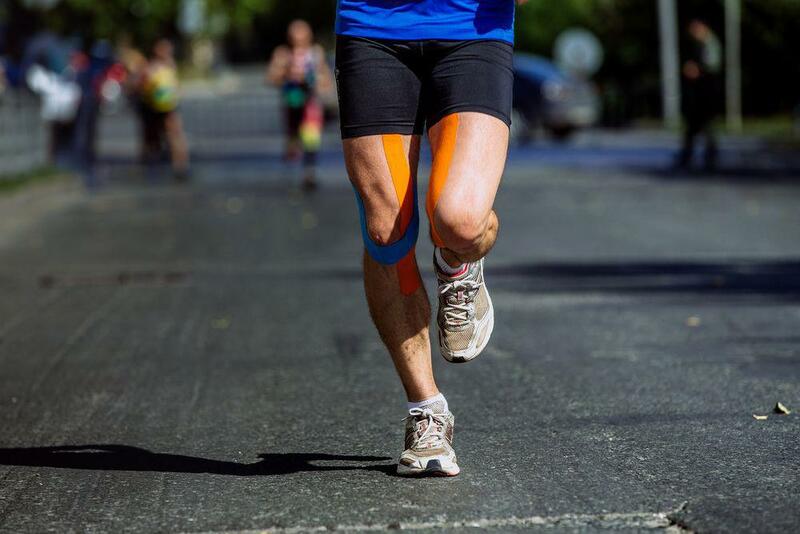 You don't have to be a professional athlete to benefit from kinesio-taping, Kinesio-tape can decrease your pain and improve your performance in the sport you feel passionate about. Walking, running, jumping, and bending. Your knees go through a lot during your lifetime, so it’s no wonder knee pain is a common problem in our patients. 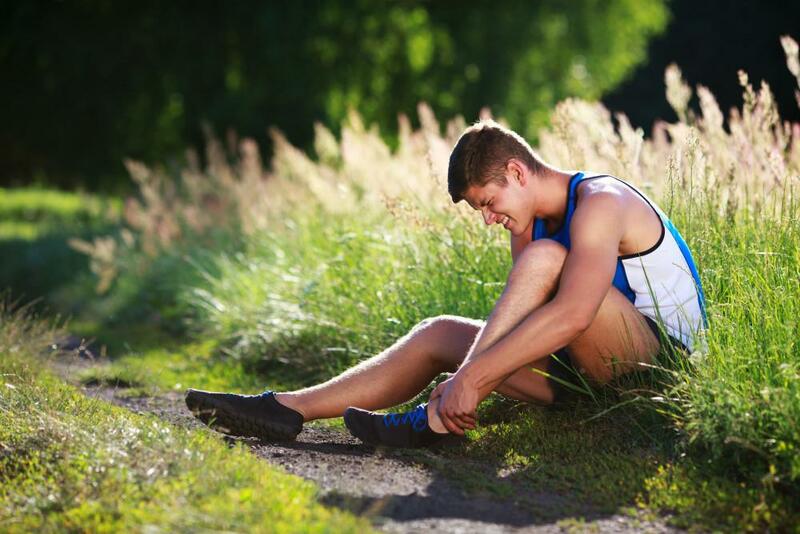 While there are many causes of pain in your knee, we see a few issues more than others. 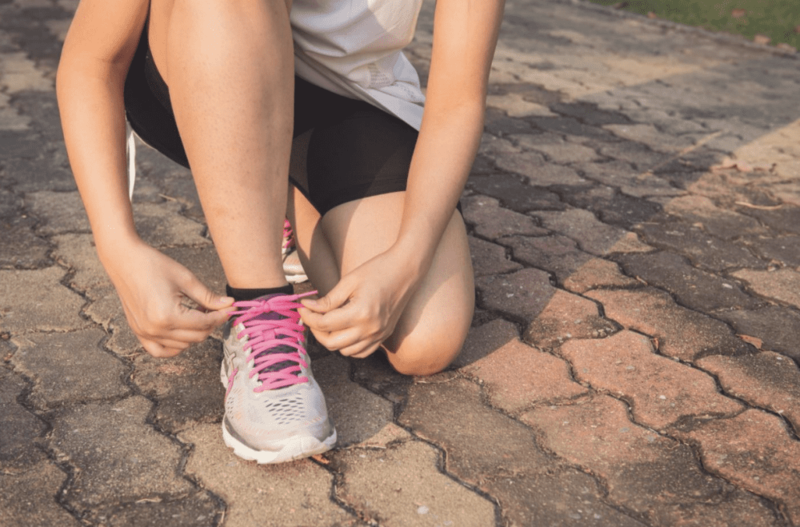 We all know staying active is vital to maintaining good health, but an injury can sideline anyone — and your knees are especially vulnerable. Protecting your knees can help you maintain a healthy, active lifestyle for years to come. As we age, we just have to expect to slow down and suffer from those little aches and pains, right? Not so fast. Physical therapy may not be the fountain of youth, but it is one way to keep you up and moving without pain, drugs, or surgery. Your core can help keep your back strong. If you suffer from lower back pain, you may need to evaluate your core and strengthen it. After all, it's the best defense! Read on to find out more. Most pregnant women experience some degree of back pain, which often begins in the latter four to five months of their pregnancy. Physical therapy offers a way to overcome this pain without potentially dangerous drugs. On your way home from work, you’re involved in a fender bender. It’s no big deal, just a hassle. But two days later, your neck really hurts. It couldn’t be whiplash, because you were fine after the accident, right? Wrong. Pain can be delayed. 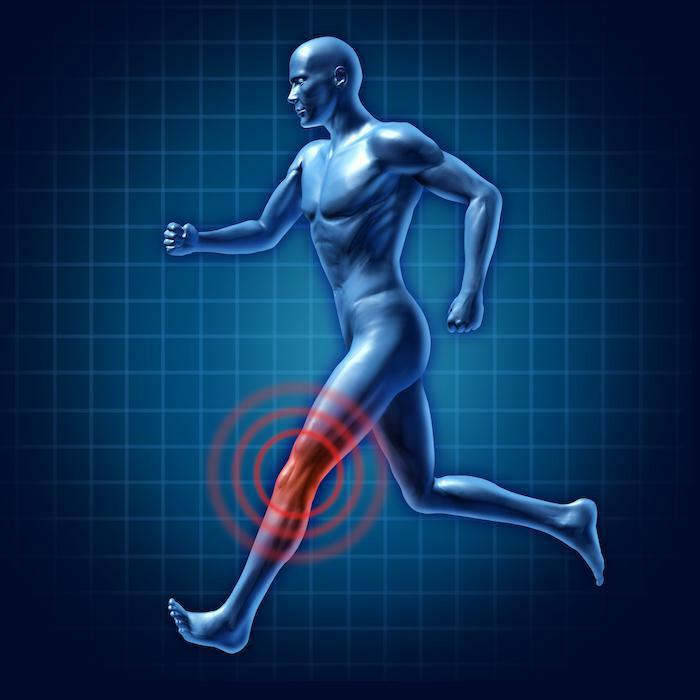 You may hear a popping sound in your knee or the knee may give out from under you. Within 24 hours, you’re in pain and the knee is swollen. That’s when you know your ACL is damaged. 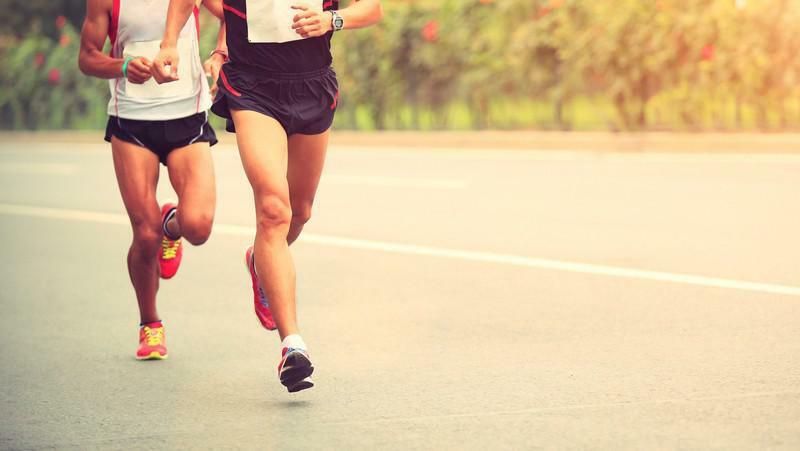 We offer five tips to promote recovery and get you back in the game.